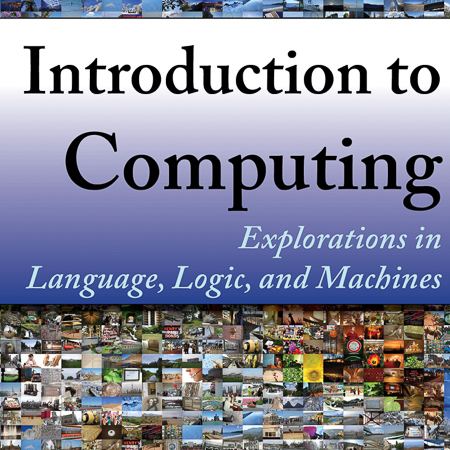 Focuses on how to describe information processes by defining procedures, how to analyze the costs required to carry out a procedure, and the fundamental limits of what can and cannot be computed mechanically. Selected algorithms for programmers who are interested in the treated algorithms and actually want to create a working and reasonably optimized code. 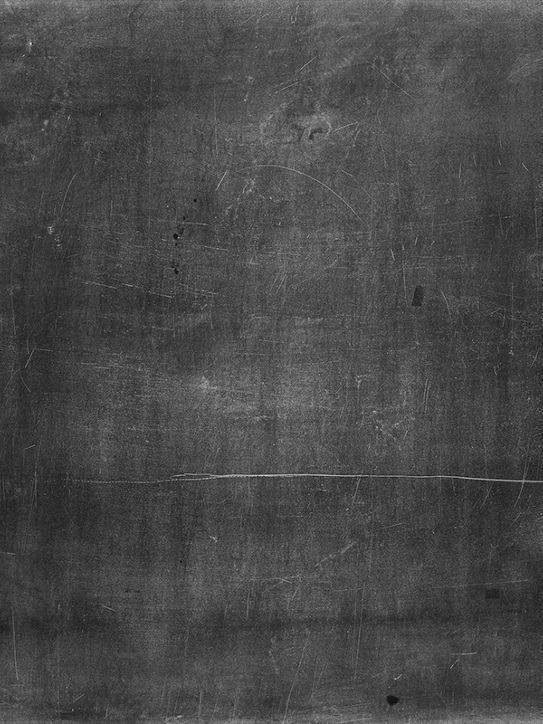 Describe a couple of the classical algorithms which are not taught in a first algorithms course. Also give a general understanding of efficient algorithms and a better understanding for how to design and analyze efficient algorithms. Focus on the representation and algorithms, the concrete issues of implementation of data structures. 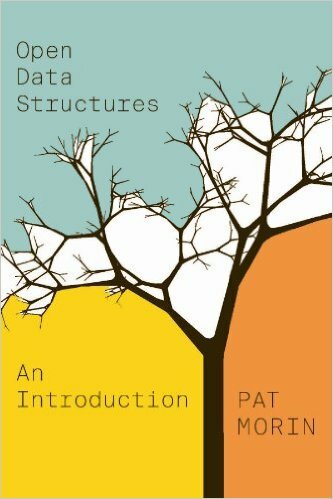 Provide the students with the tools needed to design and implement their own data structures. 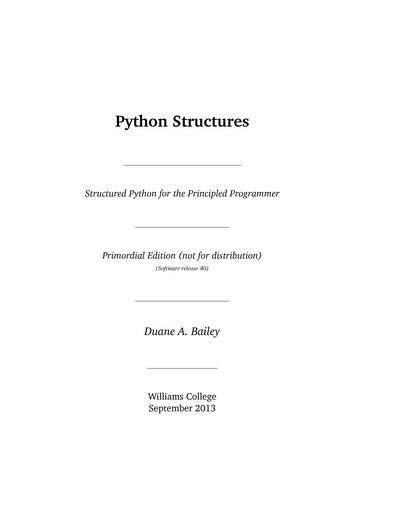 Collection of materials to support courses in a wide variety of Computer Science-related topics such as Data Structures and Algorithms (DSA), Formal Languages, Finite Automata, and Programming Languages. Includes many interactive exercises. 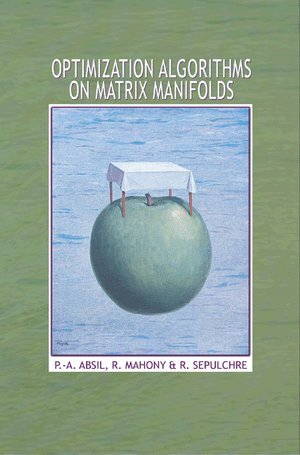 This book offers techniques with broad applications in linear algebra, signal processing, data mining, computer vision, and statistical analysis. It can serve as a graduate-level textbook. An introduction to the most important topics in applied optimization. 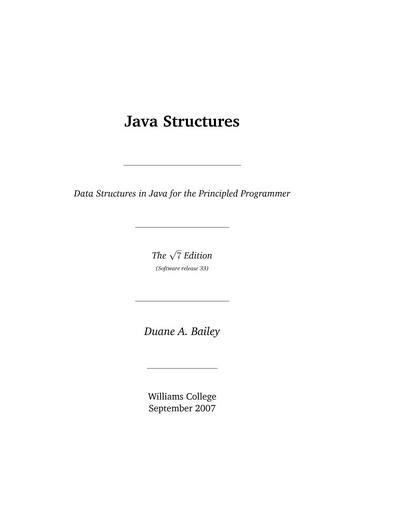 This textbook is designed to serve as a text for a first course on data structures and algorithms, typically taught as the second course in the computer science curriculum. 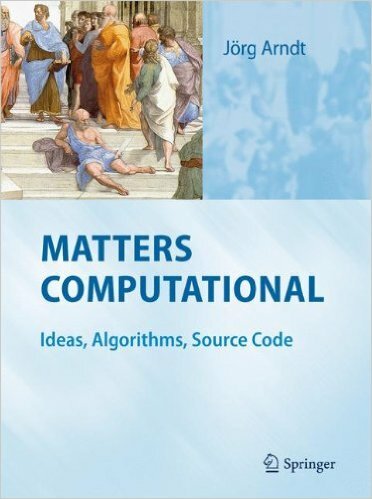 A collection of problems on the design, analysis, and verification of algorithms for use by practicing programmers who wish to hone and expand their skills. 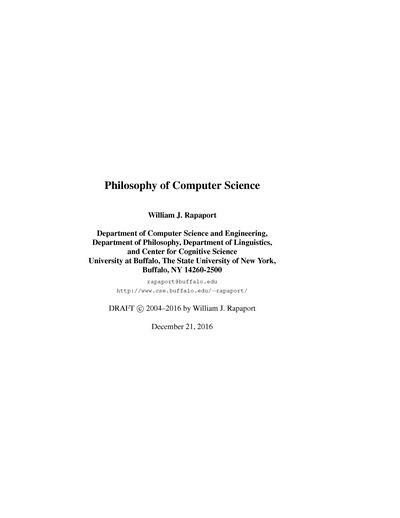 Collection of 965 problems on the design, analysis, and verification of algorithms. 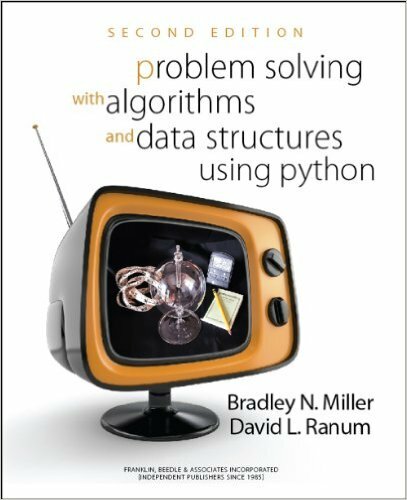 This book is about writing larger programs and implementing new data structures in Python with focus on efficiency, speed, and size.